08136628-01 Located directly on Lydgate Beach less than half a mile from Wailua River State Park, this oceanfront Lihue property offers apartments with free Wi-Fi and large private terraces with views.A fully-equipped kitchen with coffee maker is featured in each uniquely-decorated apartment at Castle Kaha Lani Resort. A seating area, cable TV and ceiling fans are also included. A heated outdoor pool is located on site. A tennis court and putting green are available for guest use. BBQ facilities are provided at Kaha Lani Castle Resort. 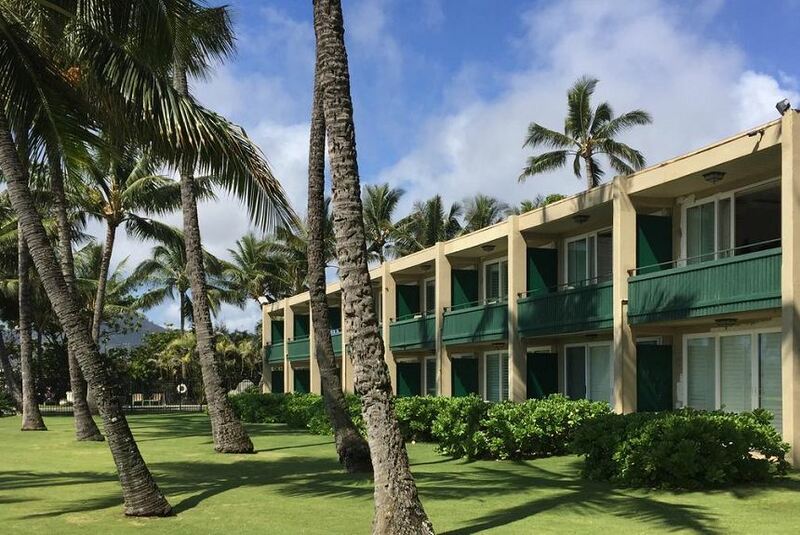 Kapaa city centre and Lihue airport are within 5 miles of Castle Kaha Lani Resort. The Coconut Marketplace is 2 miles away.